You’ve probably heard the saying there’s plenty fish in the water. But have you heard people say there’s plenty of lead in the water? Most probably not. It’s easy to ignore the threat of lead in our drinking water, a serious health risk throughout Chicago. Many people feel they have to “see it to believe it.” But an organization called ACT Collective is making it easier for us to see and understand the threat of lead, which is especially a risk for residents of Pilsen, Little Village, and other neighborhoods with aging pipes. Growing up in Pilsen and Little Village, Amanda Cortes would drink from the faucet without a second thought. Cortes, 35, is a public service worker with a background in mediation and a passion for organizing and environmental justice. Now she is one of many Chicago artists, activists, musicians and teachers who are concerned about the contamination of lead in our drinking water. 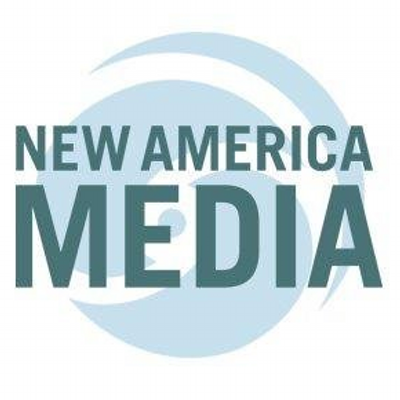 Lead has gotten much more attention with the contamination in the drinking supply of Flint, Michigan; and the issue of water more generally has also been high-profile including with the fight over the Dakota Access Pipeline. Here in Chicago one of the major concerns is lead in the water, and people want to take action to stop lead poisoning. The ACT Collective is doing its part with efforts to collaborate to create awareness and speak up for Chicagoans and the earth itself. The Chicago ACT Collective was founded by William Estrada and Sarah Atlas over a year ago.They wanted a place where they could hang out with other artists, administrators, colleagues and teachers who were interested in addressing social justice and reservoir justice. There are 15 participants in the ACT Collective. The most cool part is that not all participants are artists, but everyone contributes in their very own creative way. 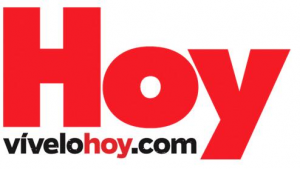 Just like Cortes, who identifies herself as a creative thinker; and Erik Reyes, who is a musician and an education advocate. Participants are from all backgrounds but they all share common ideas and concerns. One of the participants, Ivan Arenas, originally from Mexico City, is an architect by training, a graphic designer and printmaker. He co-created the collective’s first project, a Lead Zine, based on the extensive research done by Atlas. 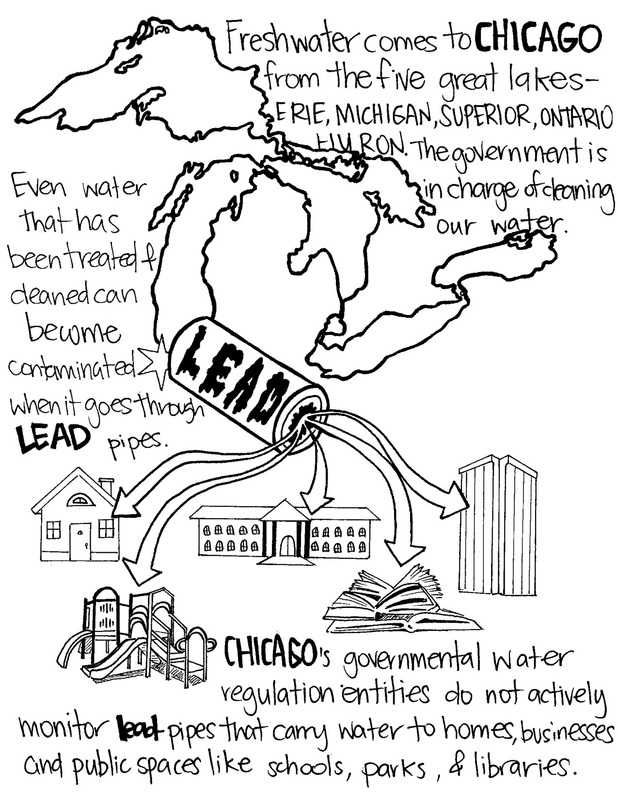 Though there were so many things they could have focused on, the ACT Collective decided to choose lead as their first project because of concerns raised around water in Lake Michigan and the impact of lead-contaminated pipes our communities, as William said. “The impact that lead has in our communities and then taking that research and breaking it down for ourselves, creating visual images, in this case in the form of a Zine,” is how Williams described the work. The ACT Collective members all work together; they would split the work into couples and/or worked on what they were best at. Some did research, brainstorming ideas, meanwhile others were sketching and doing illustrations or printing. 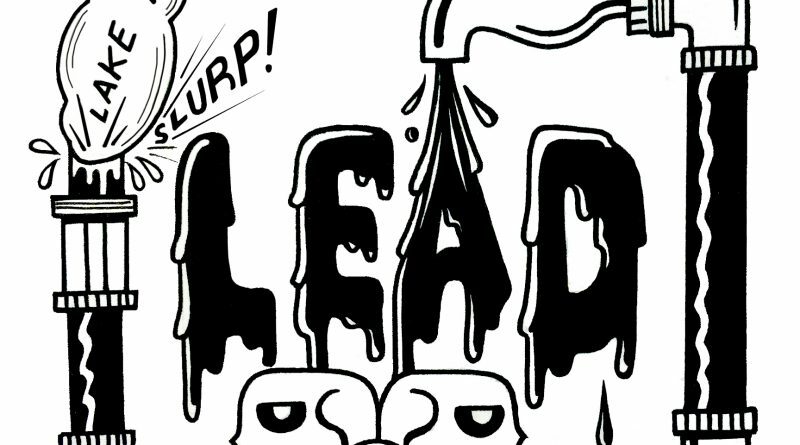 As the ACT Collective was being launched, more information was being spread about the impacts of lead. 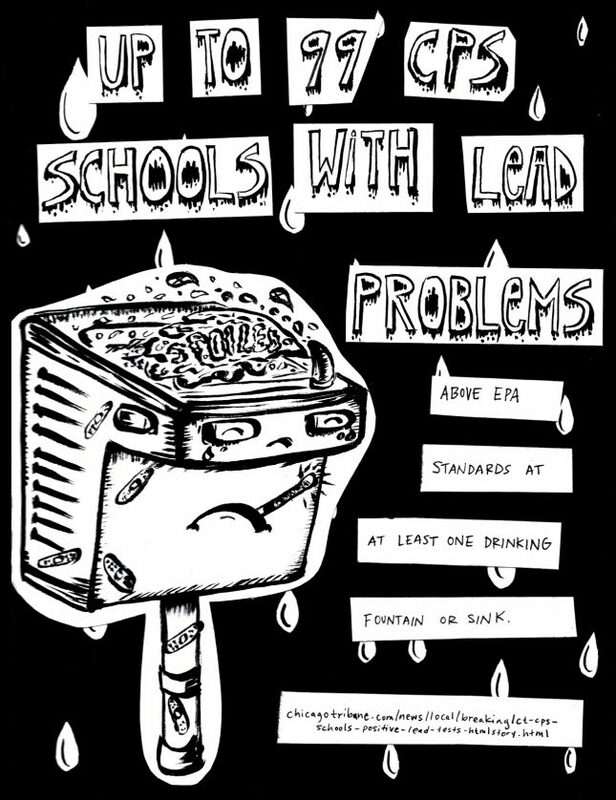 “As we were doing the research, that’s when Chicago Public Schools started reporting that there was lead in schools and as we were finishing the zine, the Park District ended up reporting that there was also a lot of lead contamination in their fountains,” said William. Juan Carlos is also an artist with the ACT Collective. He made an illustration in the Lead Zine with the research help of Silvia Gonzalez and Karen Gonzalez. Juan Carlos described how the ACT Collective’s designs show lead pipes networked together, and leaking. The images reference kidney failure and other problems caused by lead poisoning. My visit to the ACT Collective was amazing. I got to meet most of the participants and I also got to see how they work together doing what they’re most passionate about, which is promoting the safety and protection of communities. As I was conversing with the participants, the rest were printmaking, their latest project poster. It is a social justice print that stands against the new hatred message of the new administration. It is important to have an art collective that is made for the community in today’s Trump era.